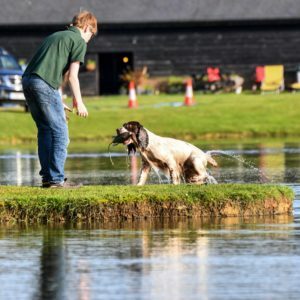 The ground we have access to is some of the best training ground available with a variety of types of ground including woodland, open fields and water. 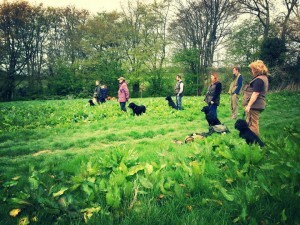 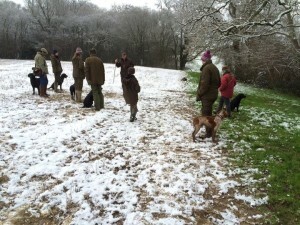 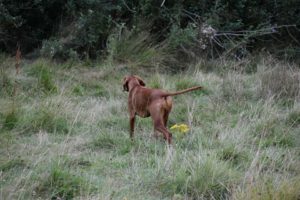 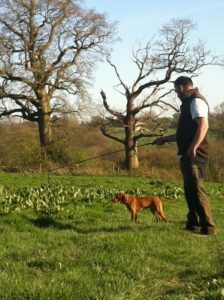 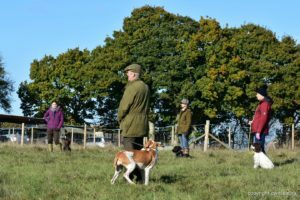 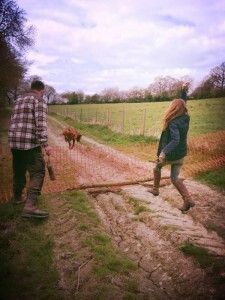 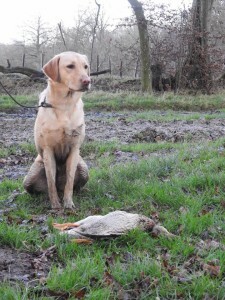 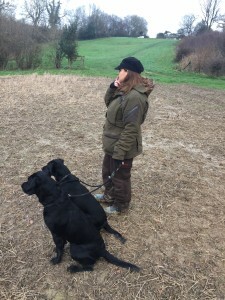 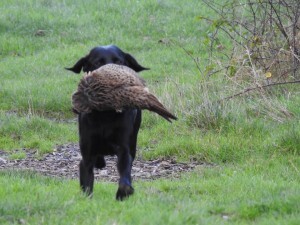 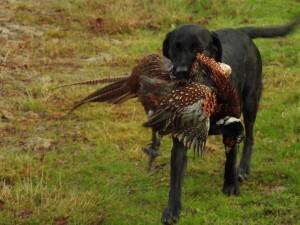 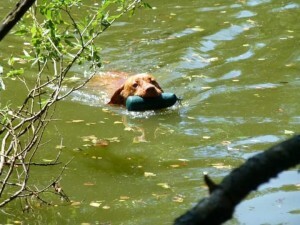 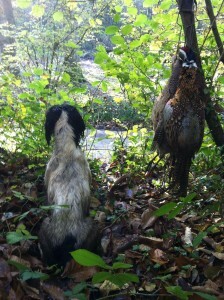 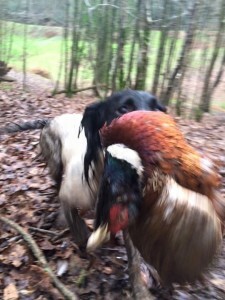 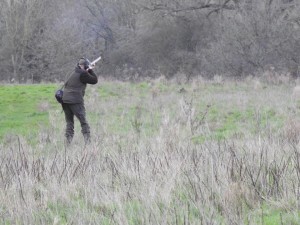 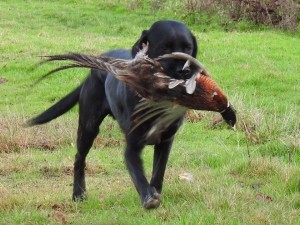 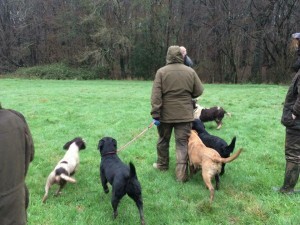 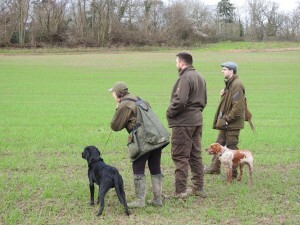 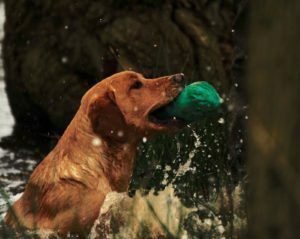 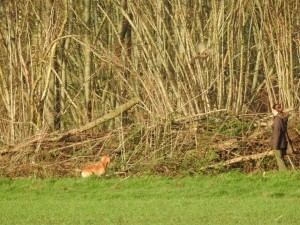 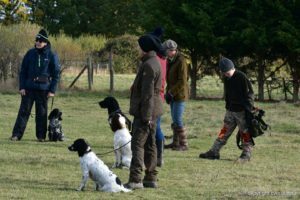 Gundog training is not just for working Gundogs for people wanting to work their dog in the field. 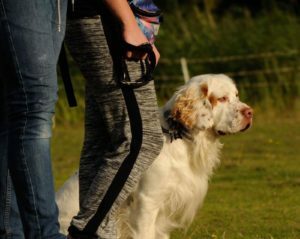 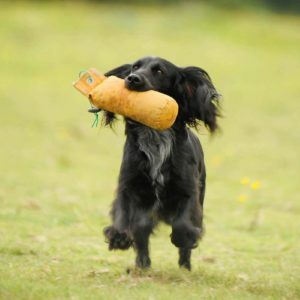 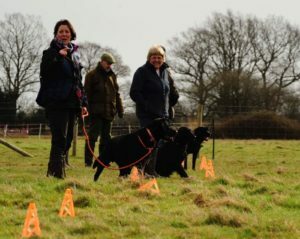 We can help get your dog to a standard ready for the field or if you’d prefer to just continue working with dummies then we can facilitate that. 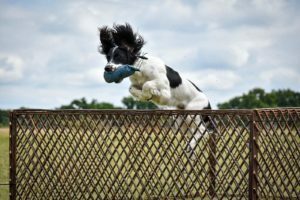 It’s about having fun with your dog, building a confident partnership, an obedient dog and enjoying one of the greatest sports out there. 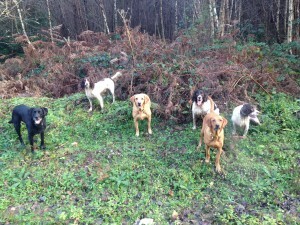 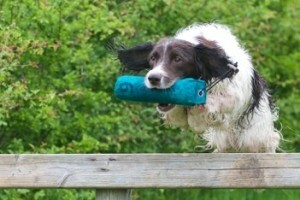 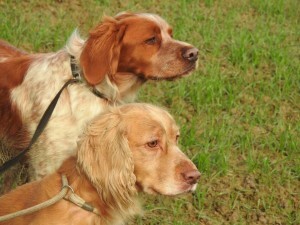 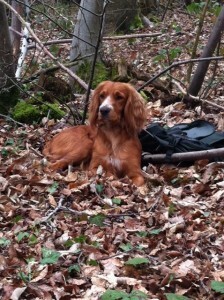 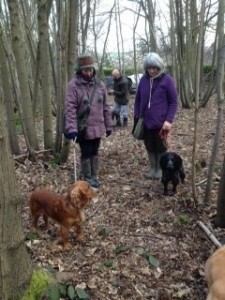 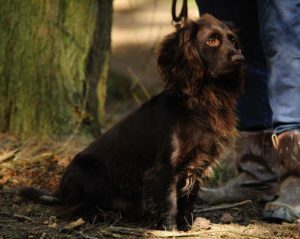 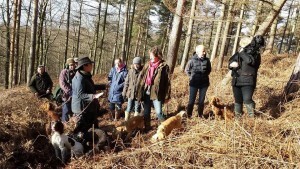 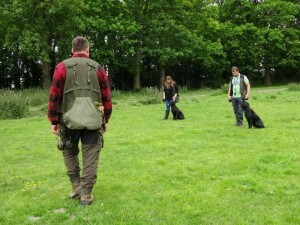 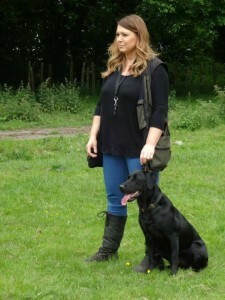 We are also able to utilise a range of equipment to aid in the training of our Gundogs. 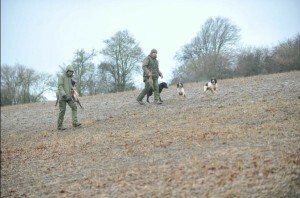 Thanks to Retriev-R-Trainer we use the very best in dummy launchers and remote dummy launchers available. 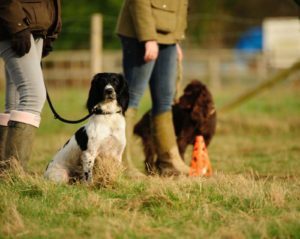 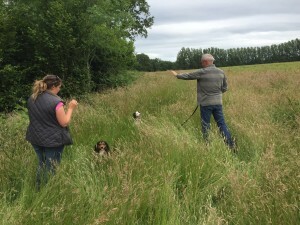 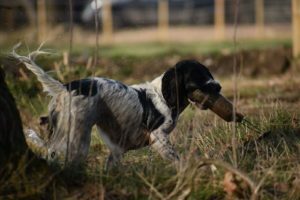 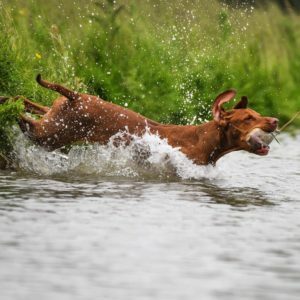 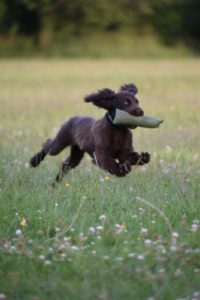 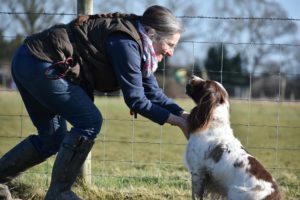 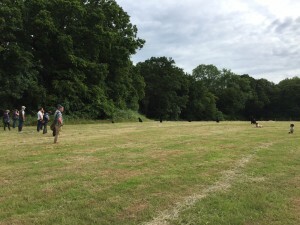 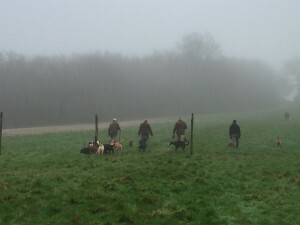 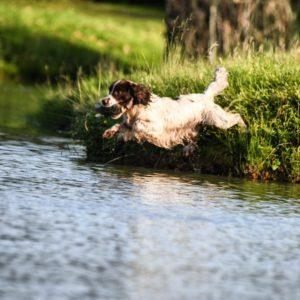 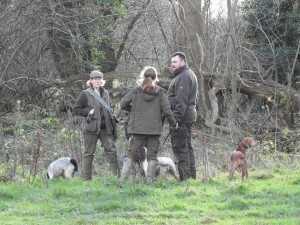 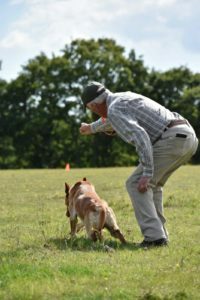 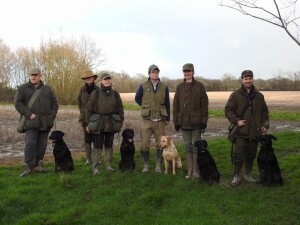 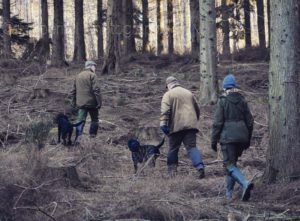 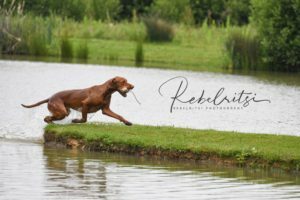 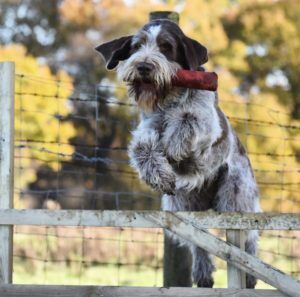 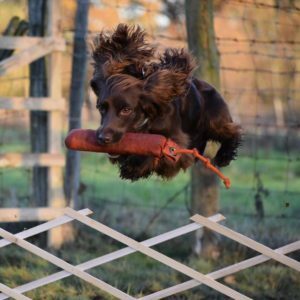 We also run specialist Gundog training workshops to focus on specific skills such as water training days, cold game training days, walked up training days and also canine first aid training. 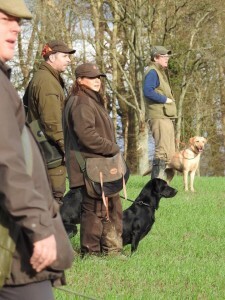 We are always looking to add to the workshops we offer so if there is a specific training issue that you would like help with then please do not hesitate to get in touch. 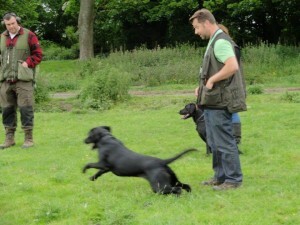 We are we are grateful to Retriev-R-Trainer for sponsoring and supporting us at Cwnsaethu Dog Behaviour and Training. 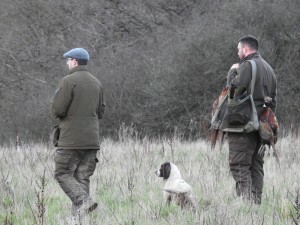 We highly recommend their products. 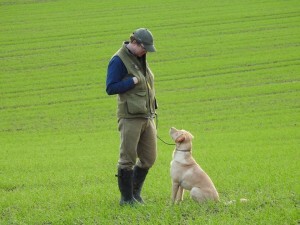 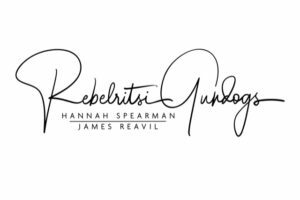 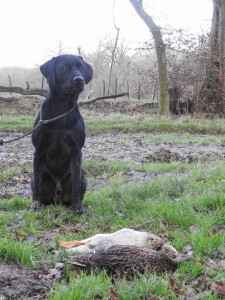 Visit the Retriev-R-Trainer page.